﻿ Animarathon: Anime In Northwest Ohio's Anime Convention! Where: Bowen Thompson Student Union, Bowling Green Ohio. What: Animarathon is a family friendly celebration of Anime, Japanese Media and Nerd Culture at Bowling Green State University, just south of Toledo Ohio. Events: Animarathon features panels, cosplay contests, an artist's alley, special guests, tabletop and video games, a rave, and much more. We look forward to seeing you at Animarathon! $20 for pre registration (CURRENTLY CLOSED!!!) which guarantees your badge, an Animarathon t-shirt, raffle tickets, and access to the Dealer's Room an hour before it opens. Want to keep in touch and chat with the Animarathon community? 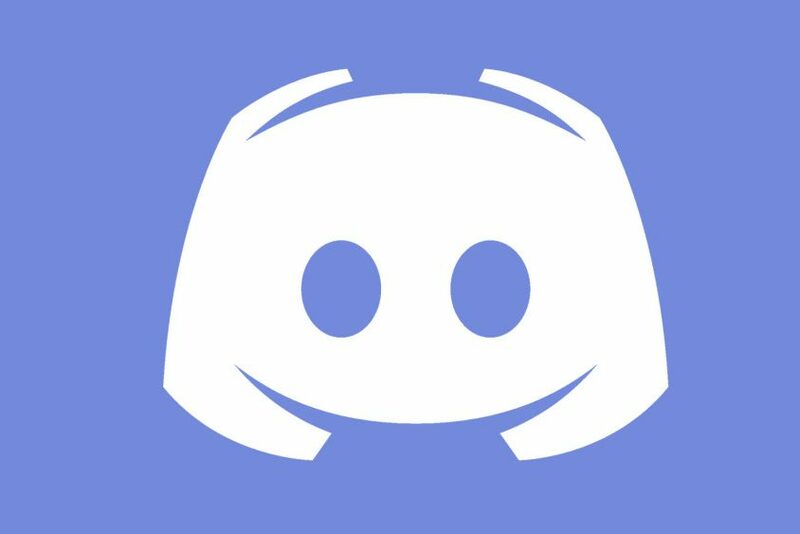 Join our discord server by clicking on the picture below! last weekend's Animarathon was great and we loved seeing you all there! Stay tuned in the coming months for news on next year. More special guests have been announced but there is one more to look forward to, keep an eye out! Volunteer forms have been down for a while now, and I know it's a bit close to the convention but volunteer forms are back online! Special guests have been finalized and are being rolled out in the next weeks and new events have been added to the events page! Special guests are being finalized and will be announced in the order that they are confirmed! Animarathon is a student run event held by Anime In Northwest Ohio and friends. Animarathon XVII will be held at BGSU in 2019 .